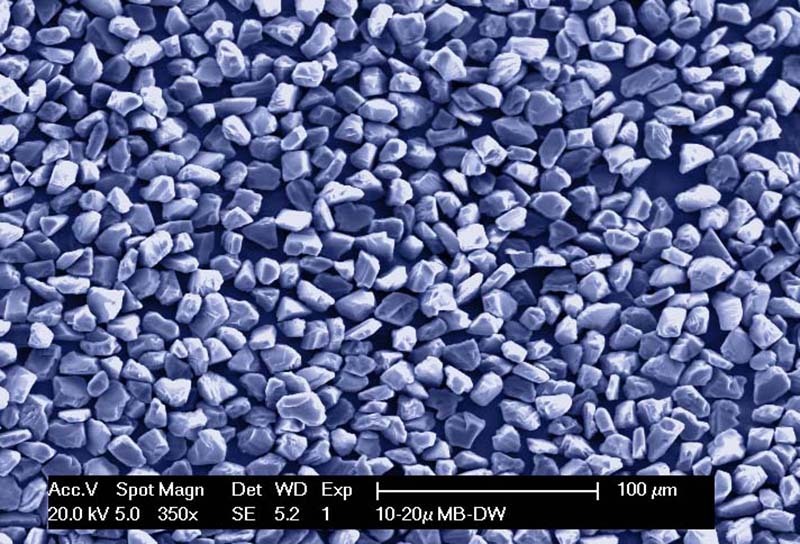 A synthetic material, grown slowly compared to resin bond diamond, Saint-Gobain Surface Conditioning's metal bond micron diamond features monocrystalline structures with high toughness. 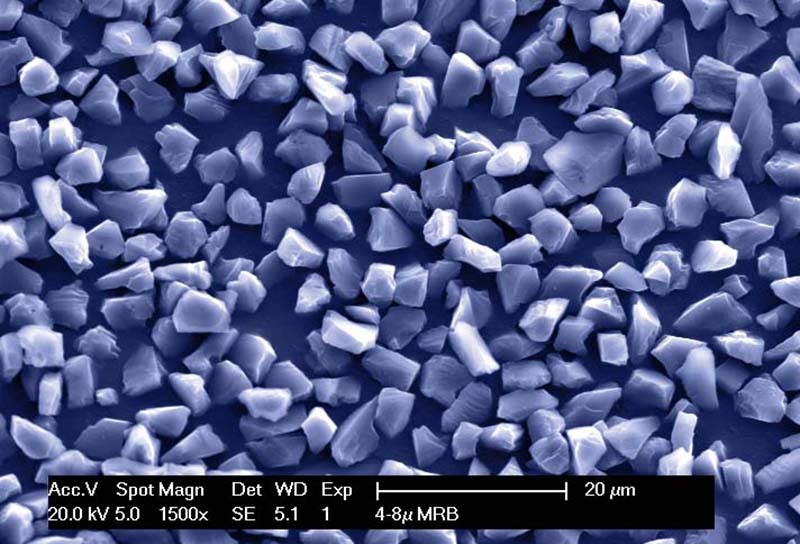 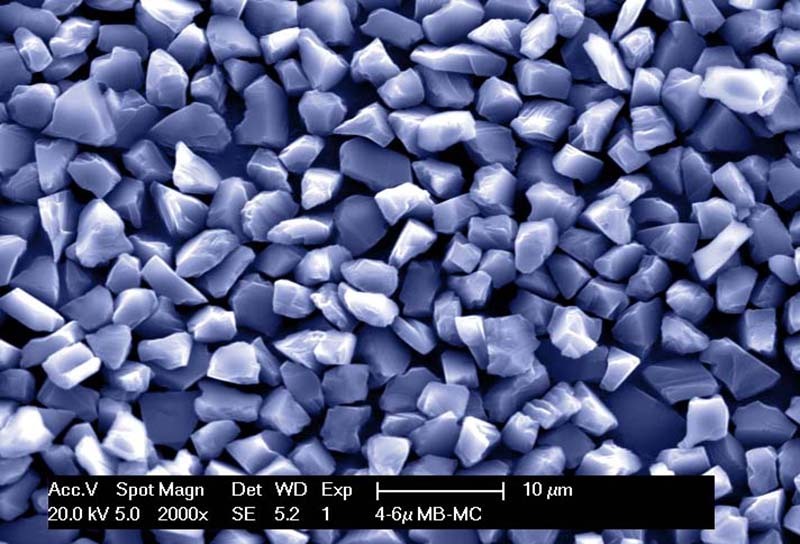 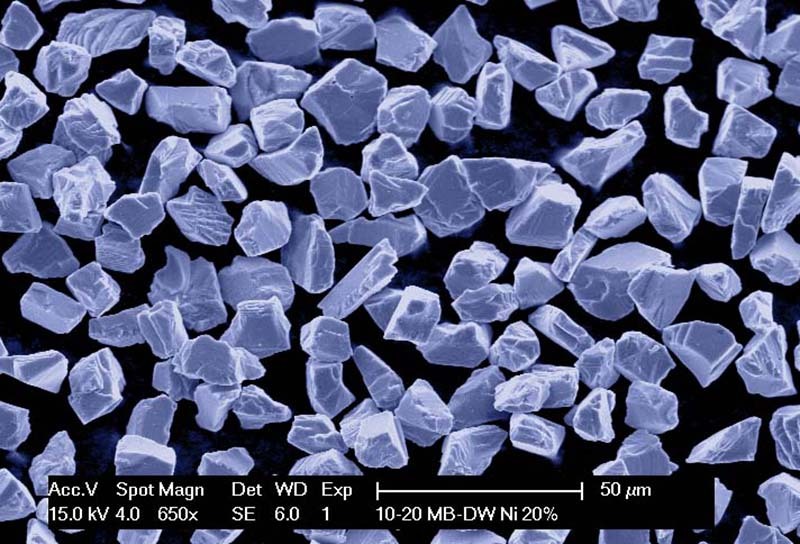 The typical blocky crystals are suitable for resin, metal and electroplated bond systems in applications such as grinding ceramics, cemented carbides and glasses. 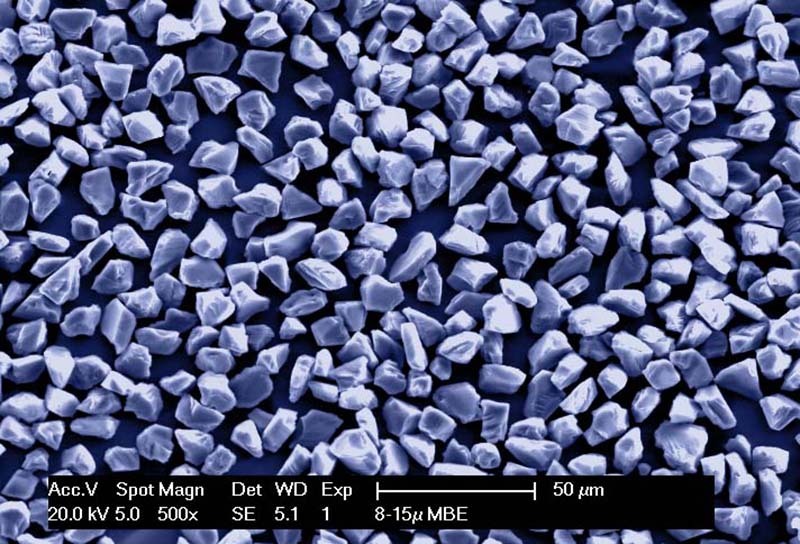 They are also extensively used in polishing and other surface conditioning applications. 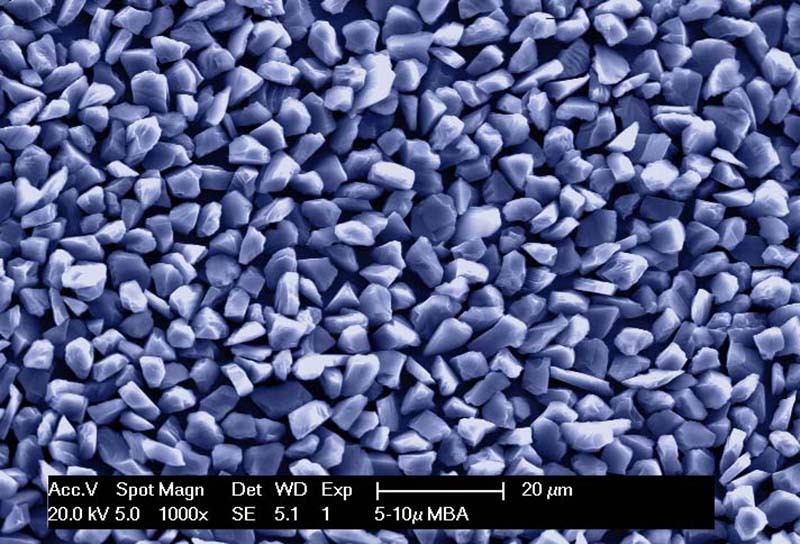 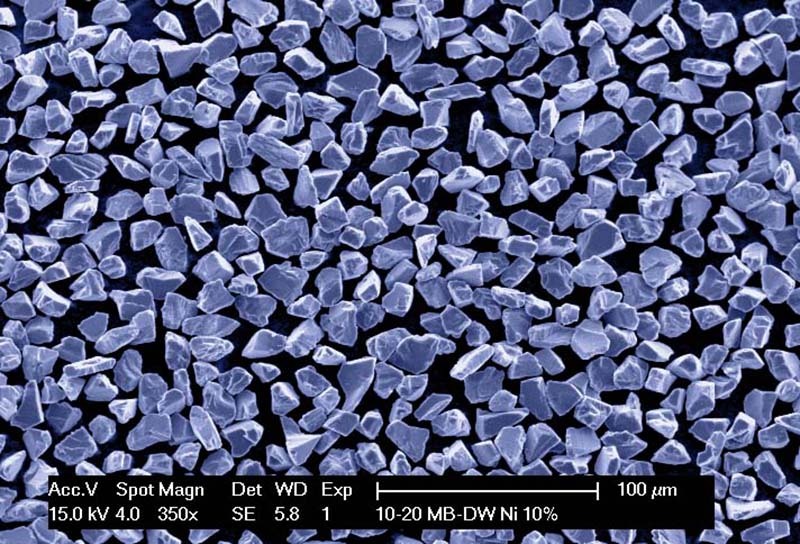 Processed using state-of-the-art grading equipment, Saint-Gobain metal bond micron diamond provides well-controlled particle size distribution and surface cleanliness in a wide range of challenging applications.